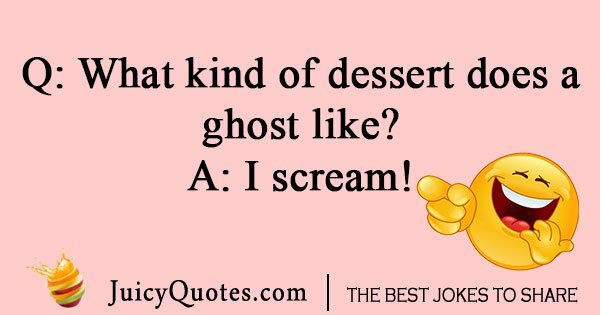 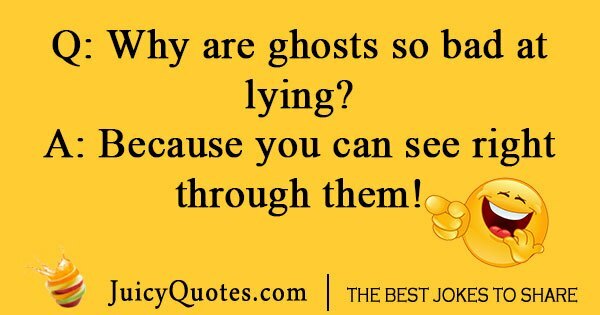 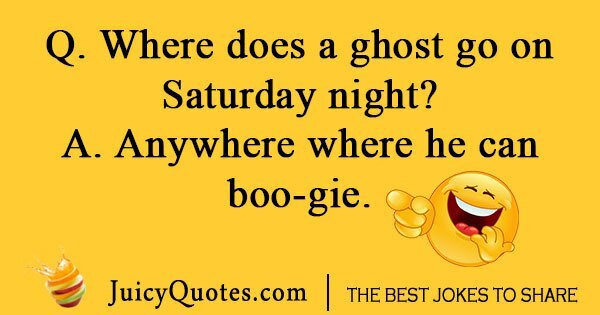 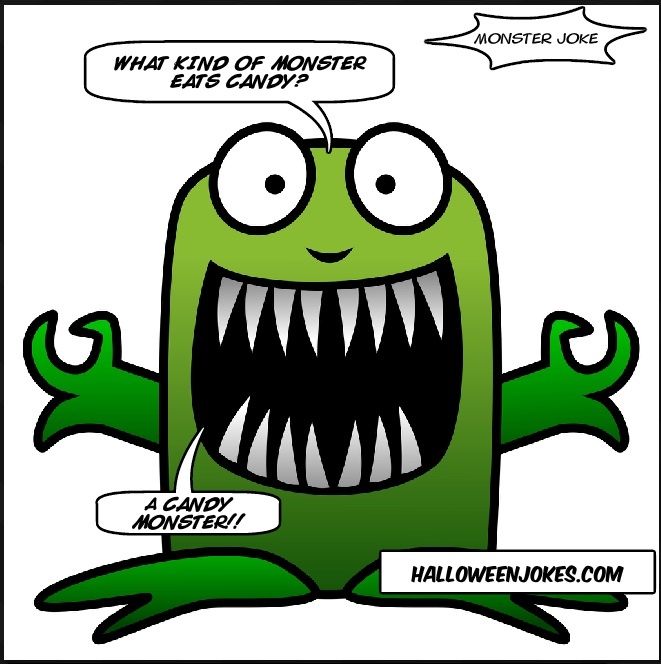 If you are searching for the top 50+ Spooky Halloween Jokes that has scary humor that will take away your fear and you'll just laugh out loud. 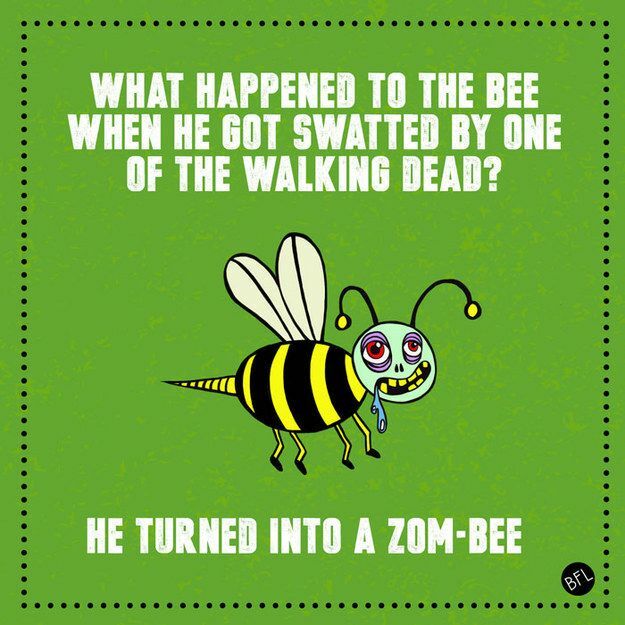 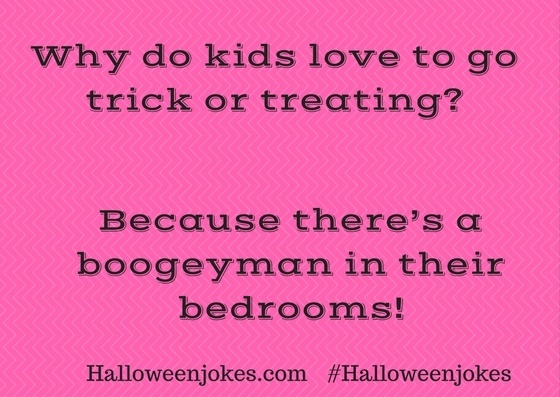 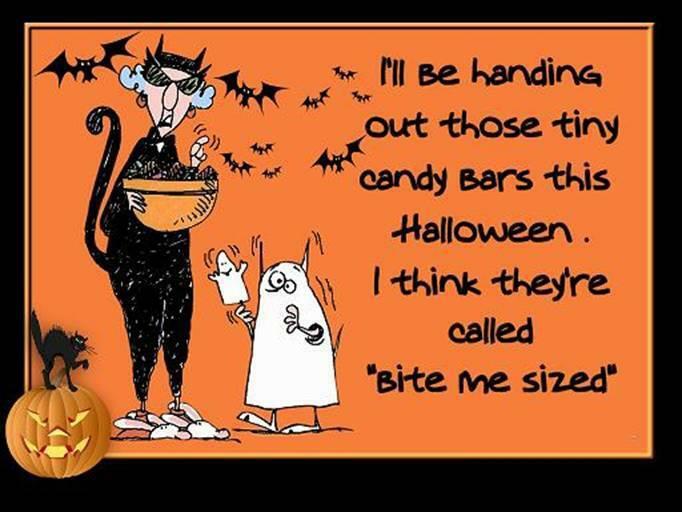 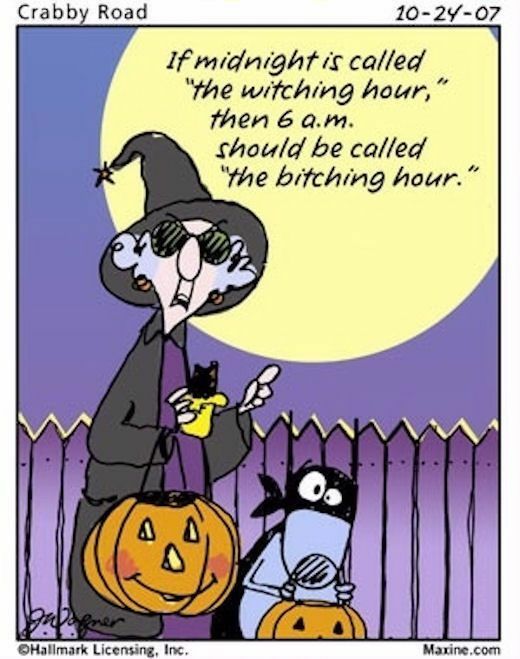 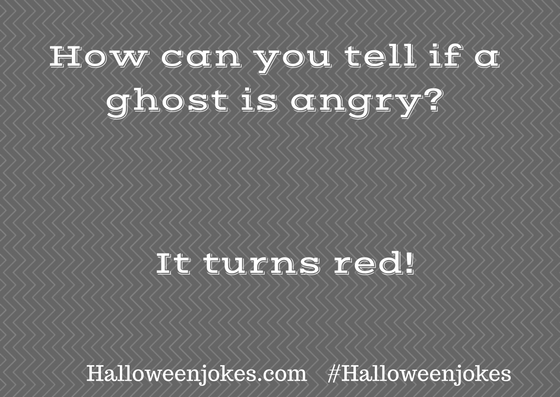 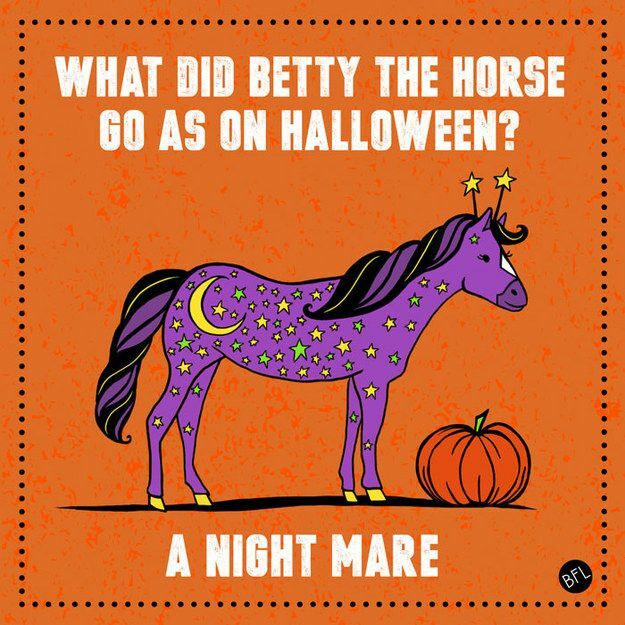 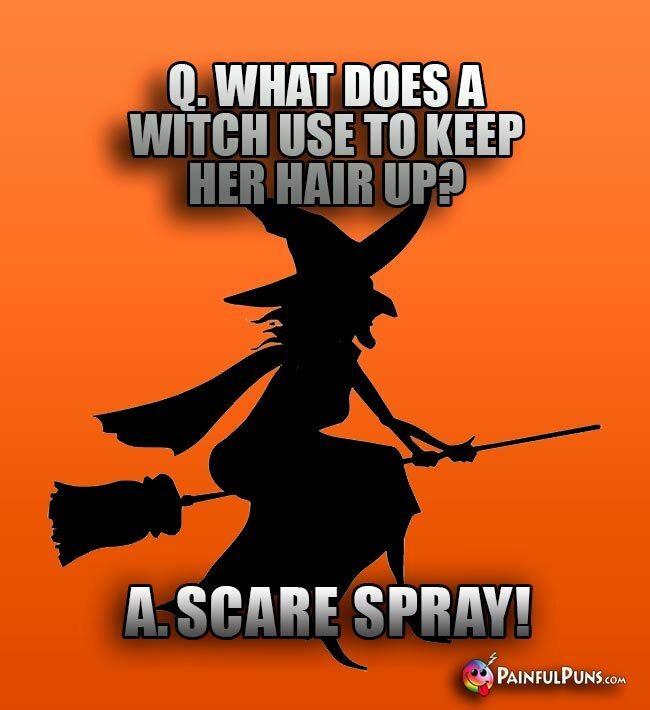 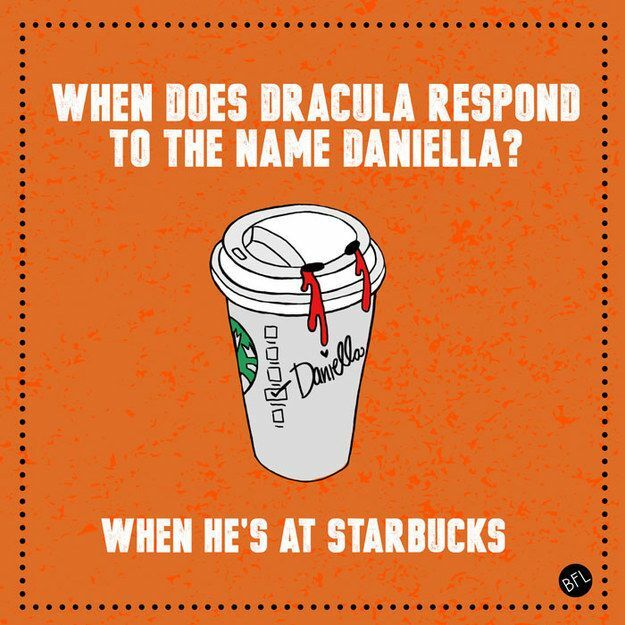 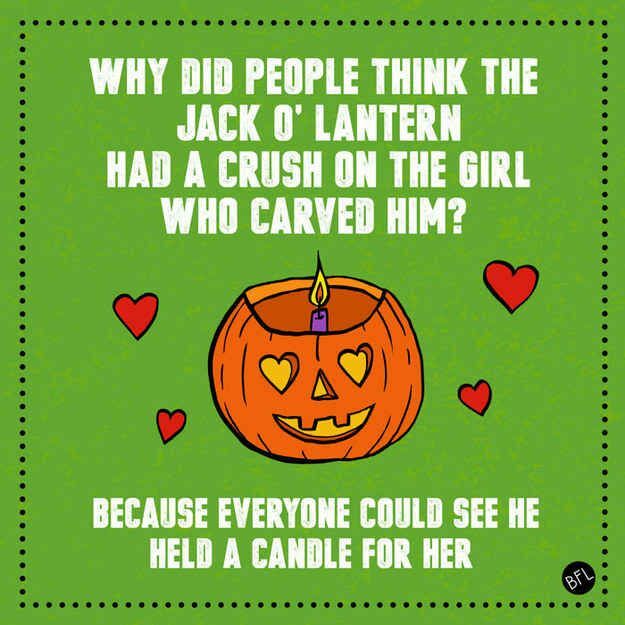 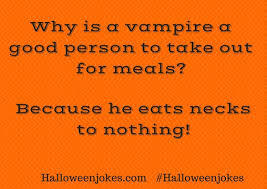 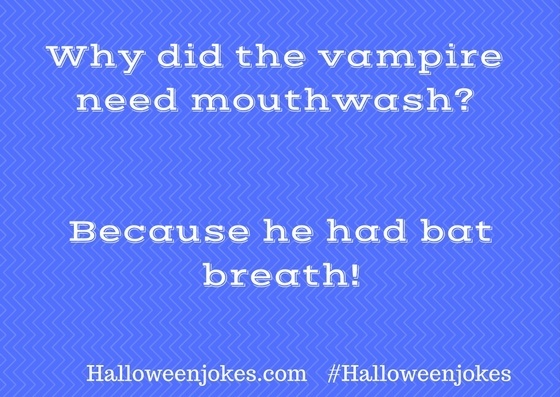 There are lots of Halloween jokes that are present in social media platforms, to help you find easily the best ones we have gathered it in one collection. 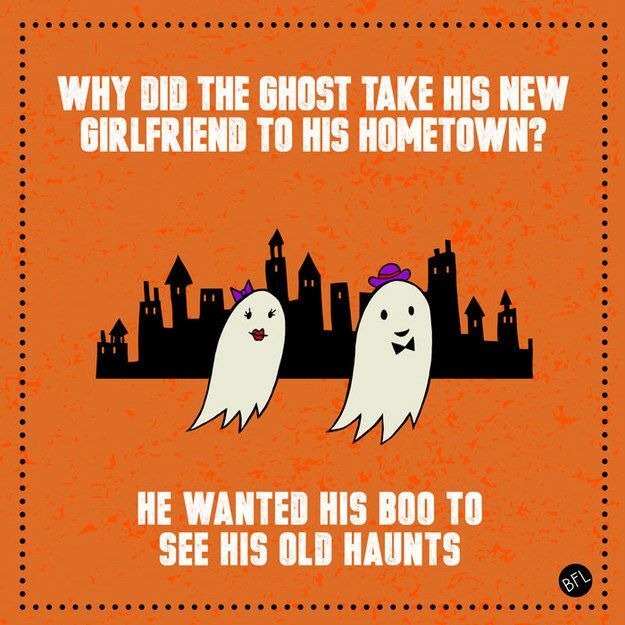 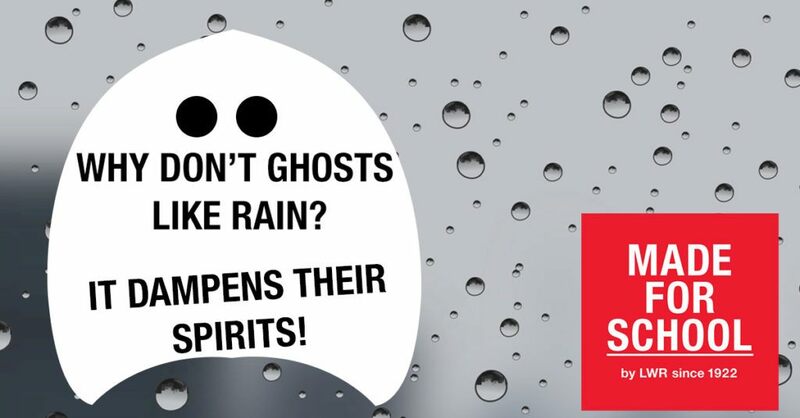 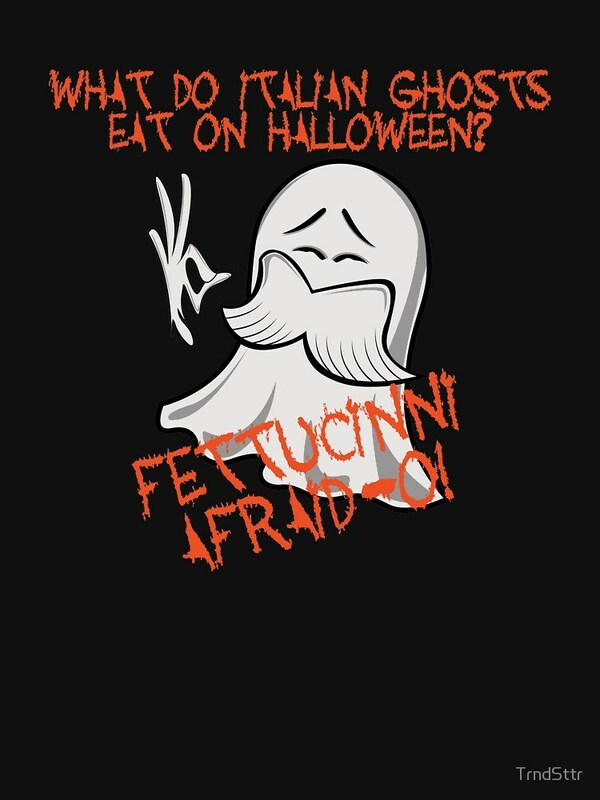 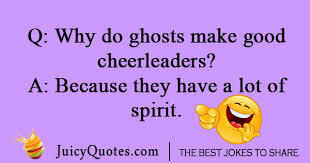 You can get spooky jokes that you can send to your friends to let them laugh with you. 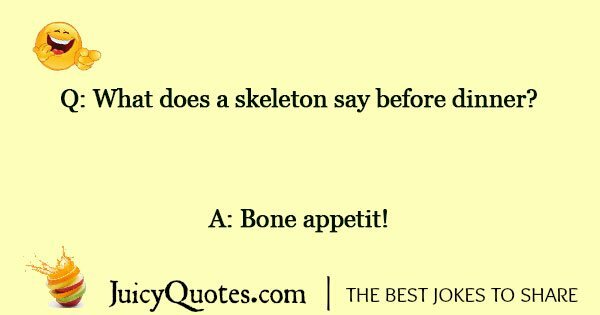 You can invite your friends to vote for their favorite joke in the list through sharing the collection in social media platforms. 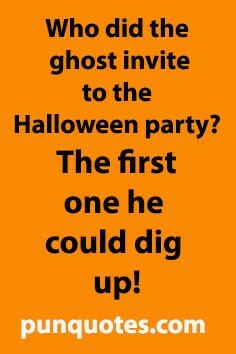 Once you voted for an entry, it will get the chance to climb up the rank.